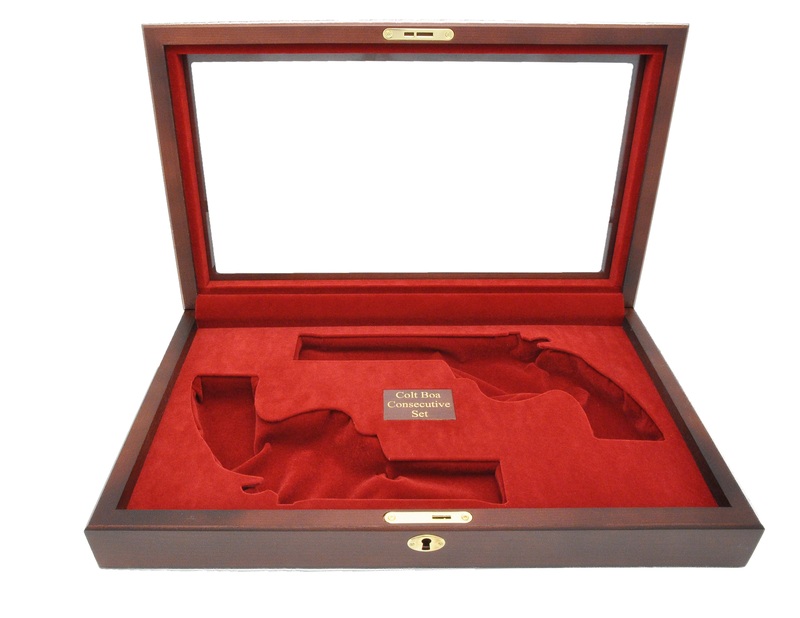 Things have been really great here at On Display, especially thanks to our line of custom gun boxes! 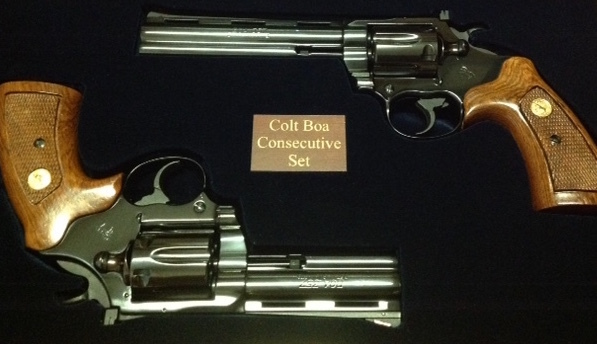 Just recently, we personalized two of our cherry wood glass lid boxes to house a collection of Boa .357 Magnums from Colt’s Python collection. Tim was quite pleased with our results, letting us know that he’d love to work with us again!